Home » News » How Do You Surveil One of the Largest Marine Protected Areas on Earth? 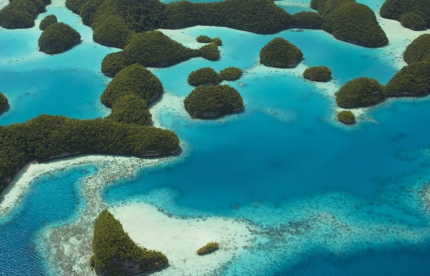 Scientists are developing a prediction system that uses historical records of fishing activity and satellite observations of oceanographic conditions to direct surveillance patrols in the Republic of Palau. Click on the link below to read the full article. Original Article: How Do You Surveil One of the Largest Marine Protected Areas on Earth?